When you hear the word rebate, you often get a mixed response. 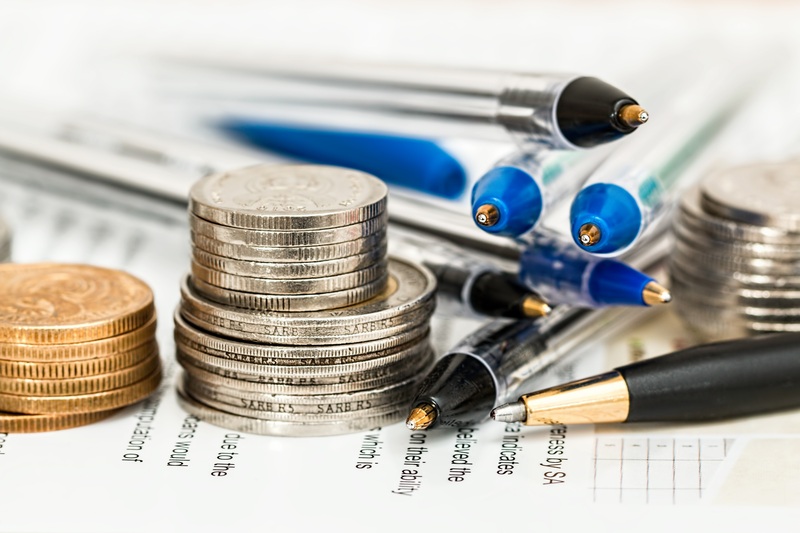 While you may be eligible for some money that has been overpaid, the process of actually receiving your money can be troublesome and drawn-out. Love Energy Savings has a wealth of experience in the energy market, and can make the process as hassle-free as possible. Our guides are helping thousands of domestic and business energy customers find the best deals and make great savings on their to gas and electricity costs. It has been discovered that millions of British households are owed £1.5 billion in energy rebates from their suppliers. Unfortunately, some companies adopt a ‘don’t ask, don’t get’ policy, meaning that it’s imperative that you understand if you are owed, and to what amount. Thankfully. If you have encountered problems claiming your money back from energy providers, then legislation from energy regulators Ofgem could help. Ofgem has introduced regulations that force suppliers to refund any money owed to a customer who has made a request. Of course, there are exceptions (if you’re in arrears then the supplier may withhold the money until the balance is settled). How Do I Know If I’m Due An Electricity Rebate? Falling short of checking your online account or having a look at your latest statement, there are some things you can do to find out if you’ve overpaid. Before going through the following, you should remember that many of the Big Six energy providers will automatically refund you. Do you still have your old paperwork? Your old bills are handy to check if you are owed anything. They’ll have the account information required for you to call the supplier and claim whatever you’re owed. If you have lost your paperwork, call the supplier anyway! As long as you know what supplier you are with (or past supplier if you’re claiming old overpayments) and have your relevant personal information for ID, then you’ll be able to receive your rebate. As with any contractual enquiry, make sure you have all your appropriate details before dialling the number. These may include bank details, account information and, not forgetting, the latest reading from your meter so the provider can bring your bill up to date. Requesting a refund is usually as easy as making a quick phone call to your supplier (you may also be able to do this online). Why Have I Paid Too Much? Suppliers work out how much you pay by direct debit by looking over your previous energy expenditure. Often, these estimates are accurate. However, they have been known to vary wildly. This may then result in your direct debit paying more (or less, in some instances) than it should be. You can keep your payments as accurate as possible by regularly updating your supplier with meter readings. By letting your supplier know of any changes, the supplier can then alter the payments where necessary. It also covers yourself in the event of claiming money back, as you will have been keeping a close eye on your readings. Don’t get too excited if you see you’re owed something, however. It is definitely worth speaking to your supplier before you request or even accept a rebate. Because your expenditure is worked out over the course of a whole year, the energy you don’t use in the warmer months will catch up with you when the weather gets colder. It pays to keep that in mind; would you rather take the credit now or save it for when you’ll need it in winter?